These adorable sequin bows are great for all crafts! 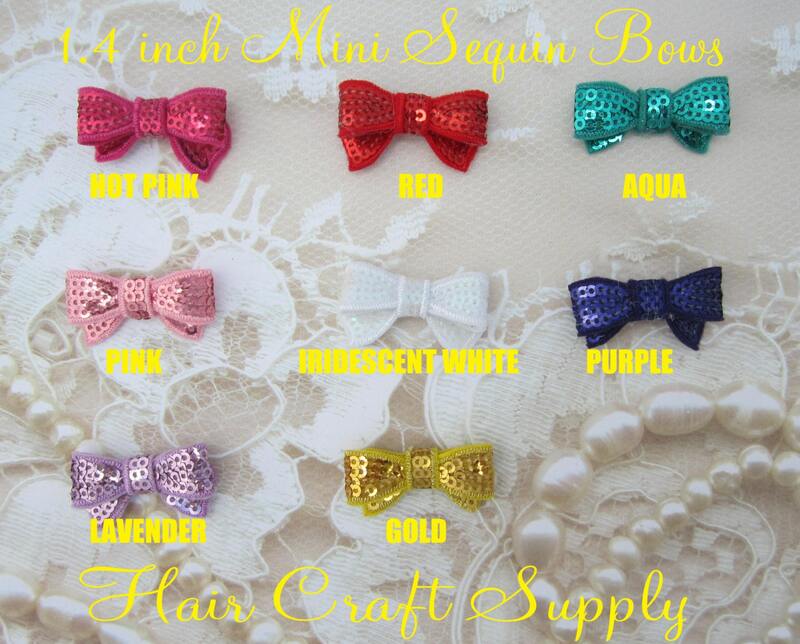 Each bow measures 1.4" and is flat on the back, making it easy to attach to headbands, hair clips, and more! Ready made items are for informational use only.